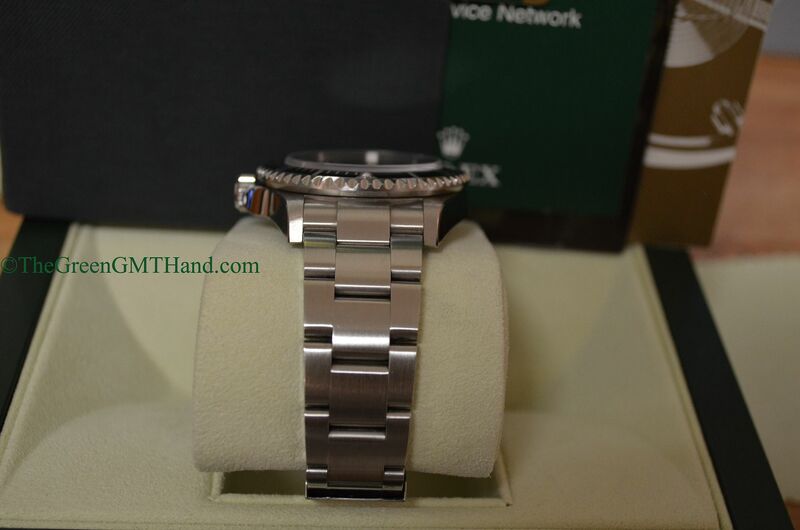 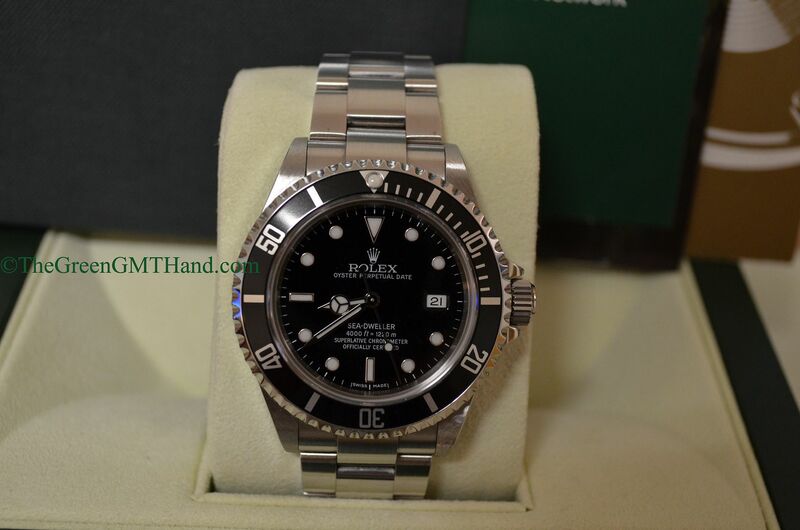 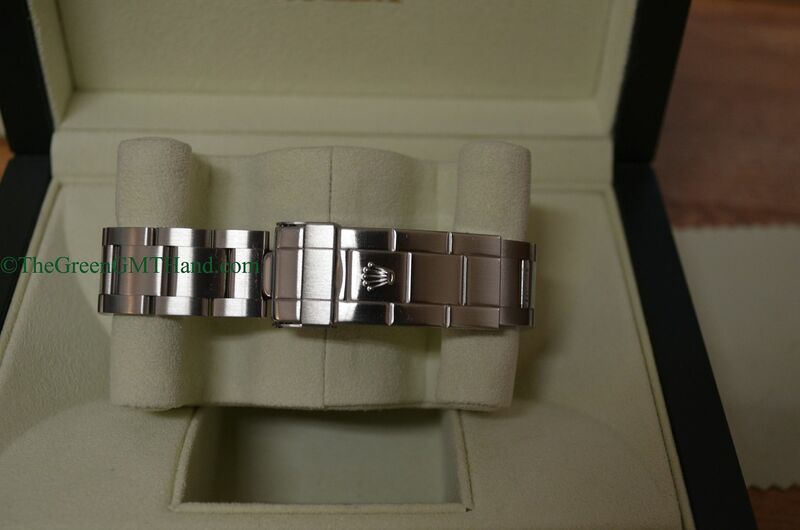 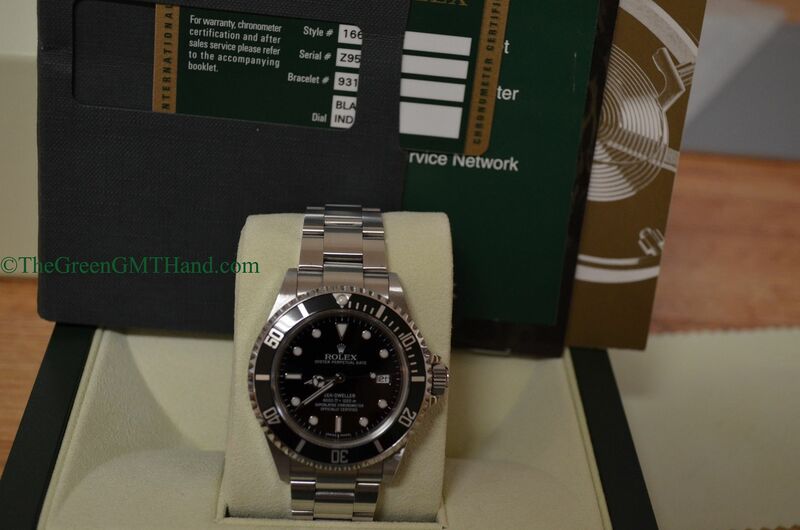 Another Rolex 16600 Sea Dweller we sold, this time another Z serial. 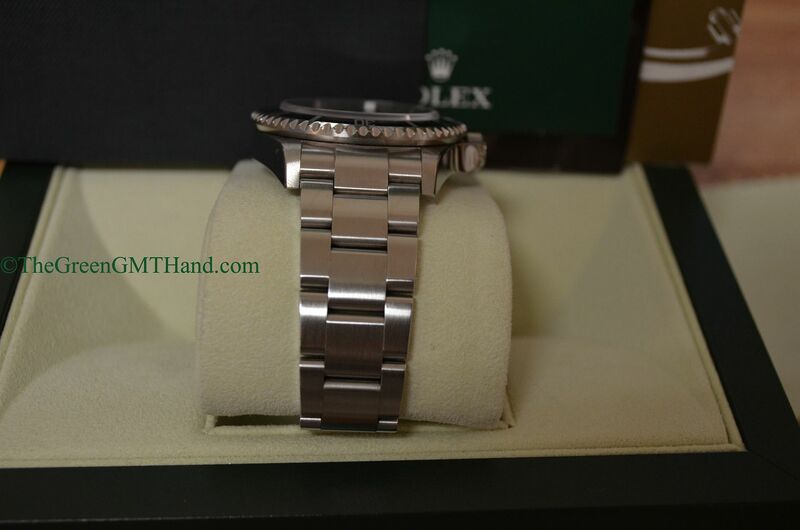 The classic Sea Dweller is one of our fastest sellers and one of our biggest in demand Rolex timepieces today. 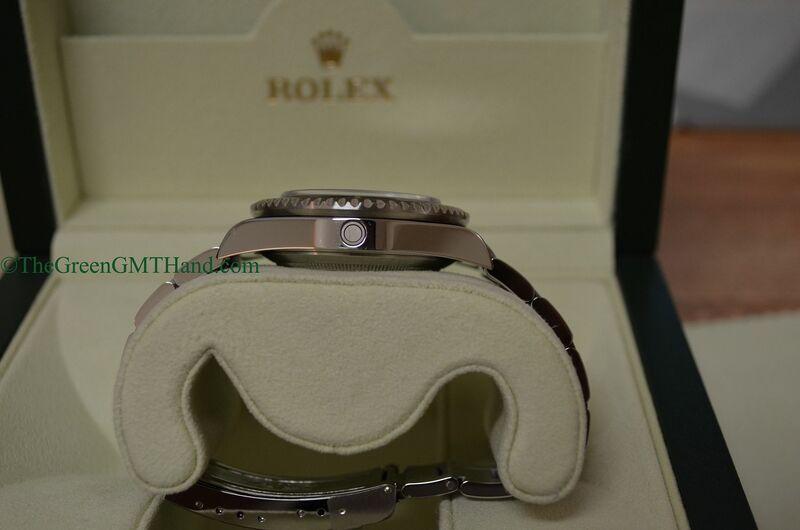 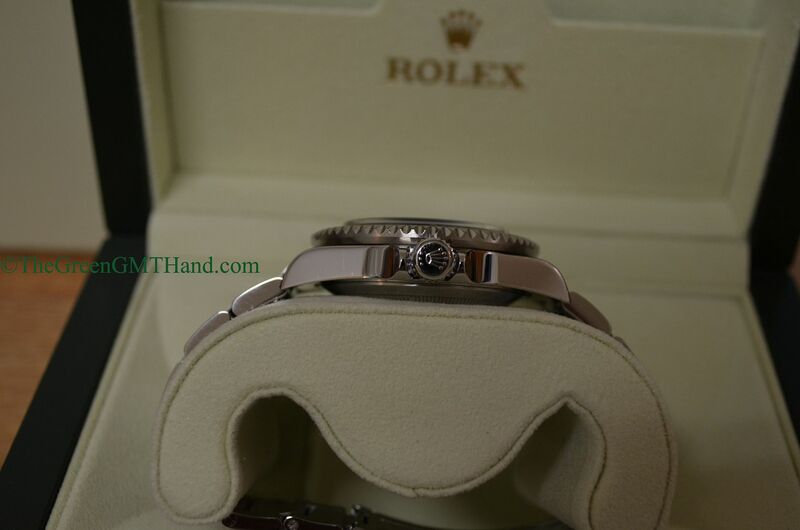 SOLD and delivered to our client with original Rolex boxes, warranty card, and all manuals.